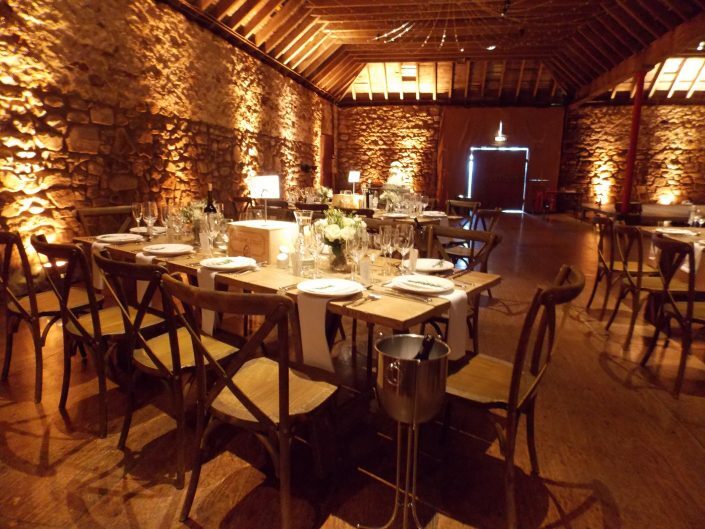 Utopia Scotland are wedding planners based in Scotland. Historically young couples eloped to Scotland as they could be legally married here aged only 16 without parental consent, and there has since been a long connection with Scotland and weddings. Today, couples come from all over the world to enjoy the beauty and romance of this amazing country. Established in 2001, we have had the absolute honour of being involved in around 400 weddings, equal marriage celebrations and civil partnerships. 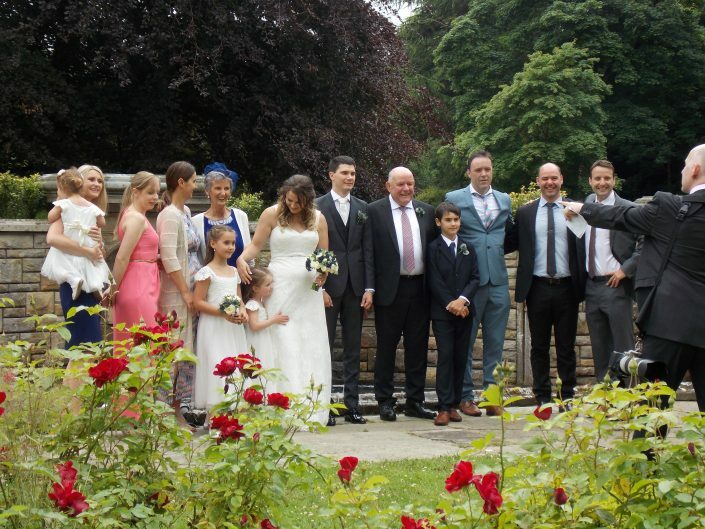 We understand that being involved in the creation of such a special occasion is truly an honour and we have built up great friendships with previous and current clients. We will assist you with organising as little or as much of your event as you require. As well as the full wedding planning service, we also offer venue sourcing, venue and marquee set up, short lead help, and on the day coordination. Utopia Scotland the experience to manage any size of wedding or civil partnerships in any Scottish location, we would be privileged to help you plan your amazing day. Give us a call on 01764 430373 to start planning your wedding now. Every wedding is unique and our role is to ensure that your day is exactly as you want it to be. 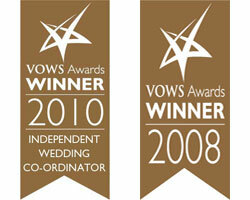 We have won the prestigious VOWS Award for Independent Wedding coordinators twice. The wedding was absolutely fantastic and I have to say, you are worth your weight in gold. Everything just went so smoothly and it made such a difference to me to just be able to get married and party rather than running around making sure everything was going to plan. I will, of course, keep in touch, not to mention sending every bride I come across in your direction! You are a star. Thank you for all the work you put in and for being a friend at the same time. Please visit our News Page for more news items. 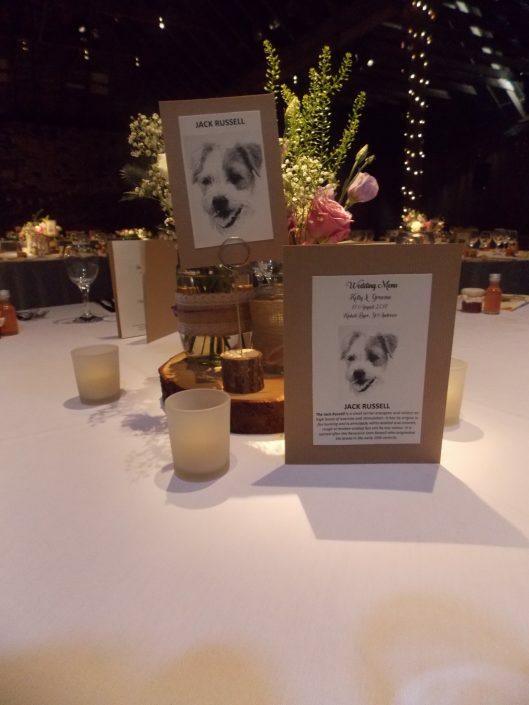 Utopia Scotland are wedding planners based in Scotland and offer a complete wedding planning service including finding your perfect Scottish venue.